Kick is a Salman Khan film, directed by Sajid Nadiadwala. 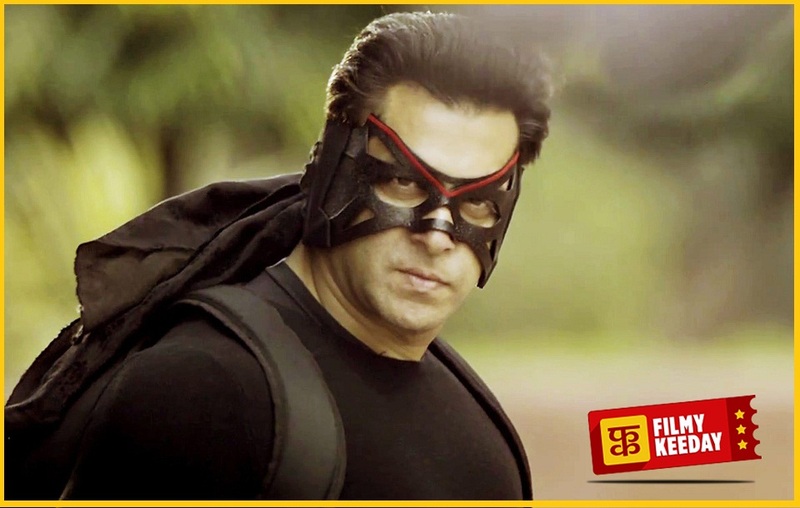 The action thriller Kick is an official remake of Telugu film of the same name. Jacqueline Fernandez will be seen opposite Salman Khan. The music in the film is by Himesh Reshammiya and Meet Bros Anjjan. As a surprise element, a song, Hangover is sung by Salman himself. Although Salman Khan movies are not critic bounded and made solely and whole-ly for Salman Khan fans, and for them, no matter what the film is about… They love and adore watching Salman on silver screen. I was expecting hootings and shoutings from the hall when I went inside the hall, and Yes, as expected with every dialogue, every punch line, every kick public hooted and shouted. Kick is a not a typical Salman Khan film, you can enjoy the whole film, and its not only made for masses. if you are a Salman Fan. Although the film lacked lots of things that would make any movie Hit, but I am sure Kick is going to become a blockbuster. Kick is about a man who looks for Kick in his life from his childhood. He looks for pleasure, fun and does everything that brings Kick in his life. And there is Jaqueline, who is being forced by her family to get married. Jacqueline(Shaina) meets Randeep Hooda (Himanshu Tyagi) to discuss marriage as per her parents wish. She tells Randeep about her past, he past with Salman Khan (Devi Lal Singh/Devil). How crazy he was and how they met. The real film starts from here, to get the Kick in life, Salman helps his friend elope to get married, and he meets Jacqueline there. And eventually, Jacqueline falls in love with him. Jacqueline tries to convince Salman to get settle in his life and do some job. But our Salman, who does everything for a Kick, can’t work like this. He keeps telling lies and lives his life the way he wants. Salman and Jaqueline part their ways. 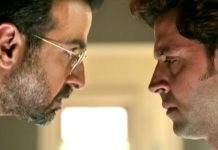 On the other hand, Randeep tells Jaqueline, that he is looking for a crazy guy, who robs people and he has to nab him. He is here to catch Salman, the ex of her would be. The twists and turns in the film, will keep you and your mind occupied. Will Randeep catch Salman? Will Jaquleine marry Randeep? Will the love of Salman and Jaquline end like this ….. Grab a seat at your nearest theatre to know the answers. What’s Good– The action scenes, Salman Khan and the other actors. Nawazuddin, once again proved that he is born to act. What’s Bad- Second Half of Kick is little slow, And I was expecting some great Dialogues from Rajat Aroraa but there are very few dialogues. Should I watch Kick movie? Its not a Salman Khan Fan movie and its also not a bad Remake. 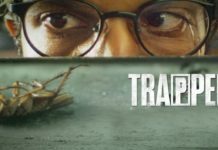 You can watch this movie with whole family. Kick is a clean entertainer and good for this weekend. Will I watch the film again? If you are a Salman fan then you will and you must watch this movie again and for rest of the people watch it and decide.